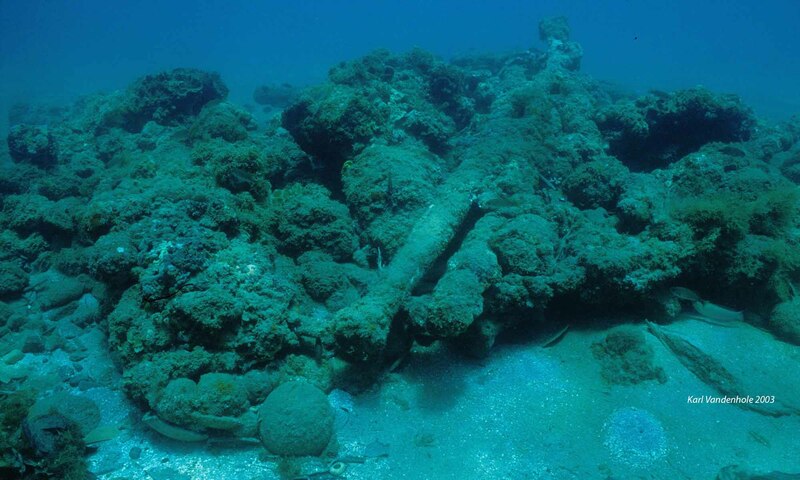 The study of this shipwreck was started by the team of engineers in charge of the excavation of the Cais do Sodré subway station. Not much is known . We do not have information. This site was found in s.